A two day intra-collegiate Faculty Professional enhancement Programme was organized on the subject “AUTOMOTIVE ENGINE COMPONENTS DESIGN” for Automobile Engineering faculty of Paavai Institutions on 29th and 30th of November 2017 at PCE, Hall No. 207. 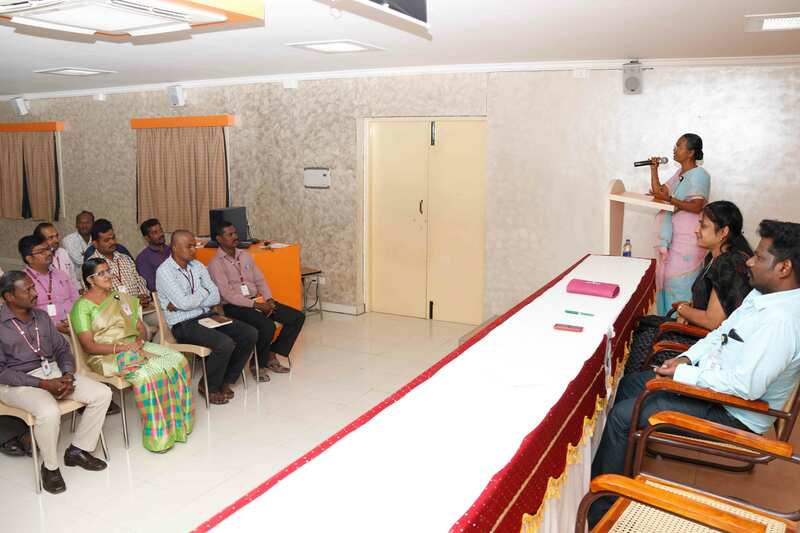 The resource persons were Mr.M.Kathiresan, Assistant Professor and Mr.B.V.Maheshwaran, Assistant Professor, Automobile department of Paavai College of Engineering. There were totally in four sessions, which covers theory and practical. On the first day (29.11.2017) “Basics of Materials for Design” was taught by Mr.M.Kathiresan, Assistant Professor. In the afternoon, he taught “Design of valve spring” to the faculty members. They were given exercises with problems to be solved in the area of study. On the second day (30.11.2017) the resource person Mr.B.V.Maheshwaran, Assistant Professor explained about “Geometrical Dimensional and Tolerence & Design of cylinder”. The staff members interacted with the resource person on the topic of “Thin and Thick Cylinder” and got their doubts clarified. In the afternoon, tutorials were conducted much to the satisfaction of the faculty. While receiving their corrected exercise, the members gave their feedback stating that the program fulfilled their expectation. 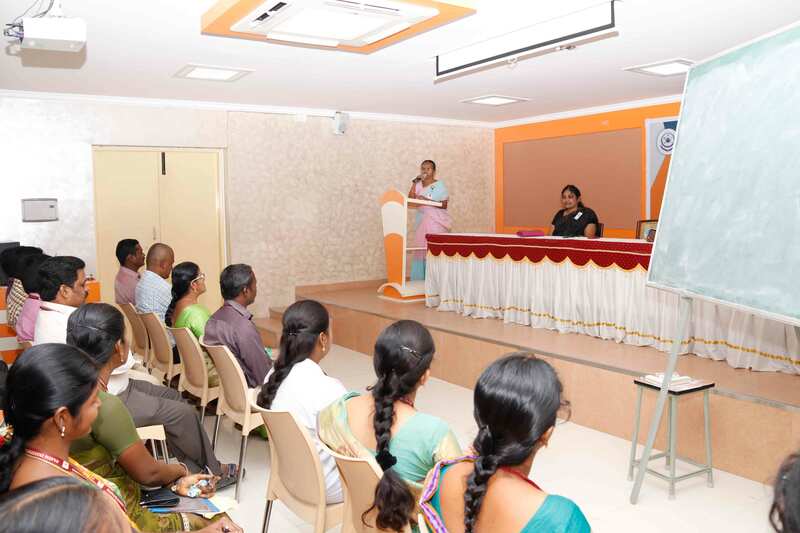 Earlier, Mrs.R.Kasthuribai, Dean Faculty and Development inaugurate the gathering and talked about the need for FDP and Dr.M.Devi, Principal, PCE explained significance of FDP. 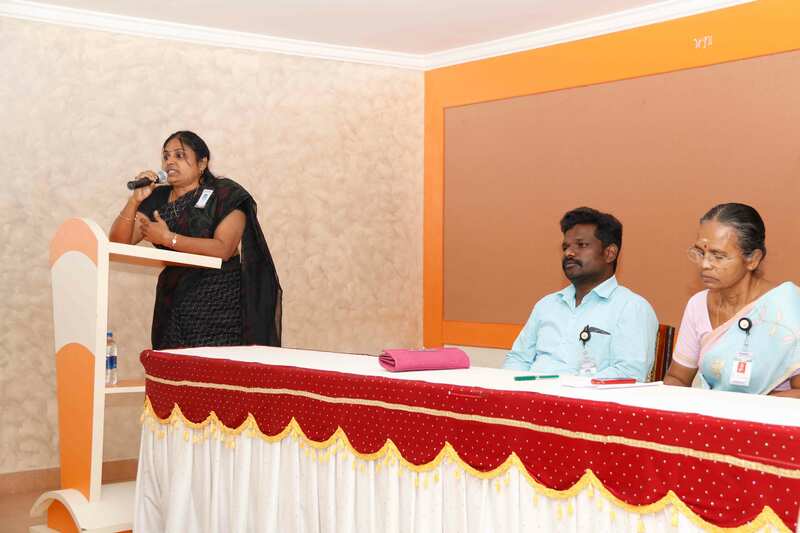 Dr.K.Selvi, Dean academics and Director Admin encouraged the staff members to attend many more events of these types.